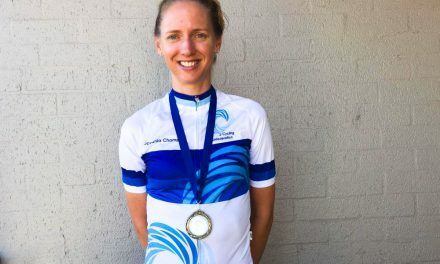 Kimberley Wells had an outstanding 2015, kicking it off with a win in the Cycling Australia Road National Championships criterium, which saw her wear the green and gold bands in wins at the Adelaide Tour, Battle on the Border, and Launceston Cycling Classic. Q. What was your highlight of 2015? A. 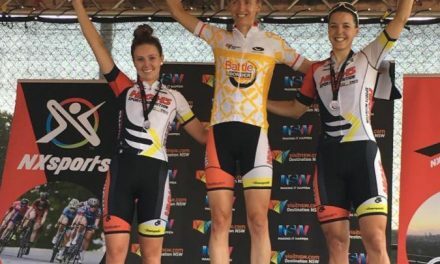 Winning two of the four stages of Adelaide Tour was a highlight to kick off the year. My Mum also brought a new lamb to the race, which became our mascot in Adelaide and received much attention from the other riders. Q. What was your favourite National Road Series race? A. I enjoyed Battle on the Border. I love racing in that part of Queensland. Q. What is your favourite High5 product? A. Caramel sports bar. Great flavour. Q. How many High5 Gels would you estimate you used in 2015? Q. What’s the biggest thing you learnt about yourself this season? A. I am continuing to teach myself how to endure the pain on the bike. The more you can handle; the longer you can stay with the front group. Q. What’s one cool fact you learnt about a High5 Dream Team teammate? A. Jess Mundy’s superpower is being able to sleep anytime & anywhere. I’m jealous! Q. 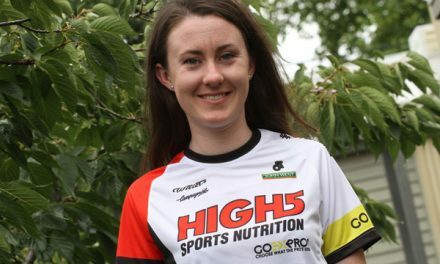 What was the best thing about riding for the High5 Dream Team in 2015? A. 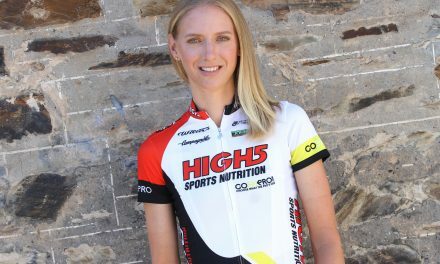 The High5 Dream Team is a talented and greatly supported team in the Australian domestic road racing scene. 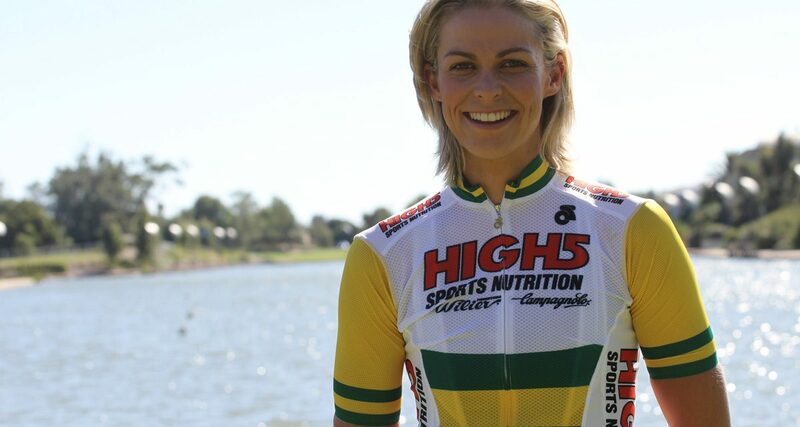 I ride with strong women in the High5 Dream Team and strong and committed sponsors support us. Q. What are you most excited about heading into 2016? A. I am excited to be building my 2016 season towards the Road World Championships in Qatar. That gets me out of bed in the morning!